Everyone likes a good joke. Everyone wants to be entertained. 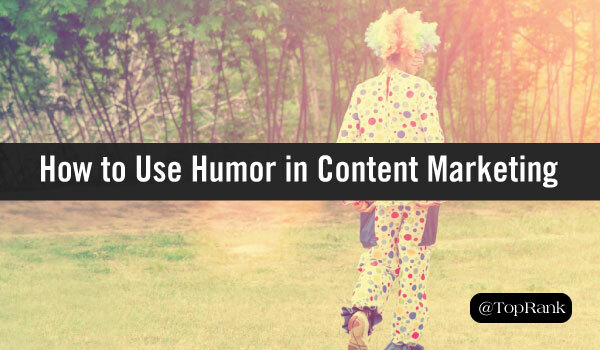 But when it comes to using humor in content marketing, people still hesitate. We are, after all, not here purely to entertain. Our content needs to serve a business purpose, inspire action, and rack up the sweet, sweet conversions. Can potential buyers really take your brand seriously if you make them laugh? How do you get the Roger Rabbit benefits of making people laugh, without becoming a Joe Pesci-esque laughingstock? It can be done. You can still be funny and do serious business. The question is not whether to use humor in your content, but how you use it. 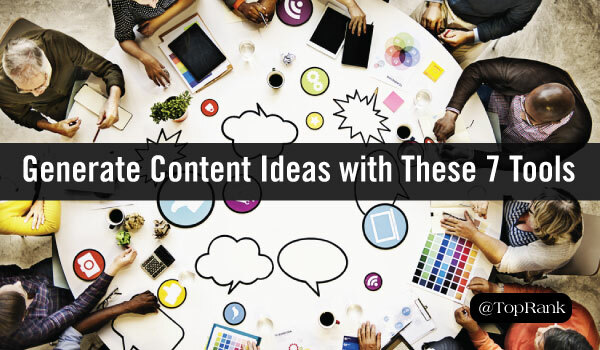 As a content marketer, you know that your target audience needs to be at the center of your content strategy. 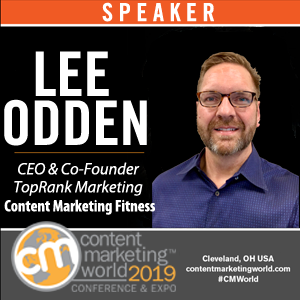 After all, modern content marketing was born to help you create valuable content that satisfies your audience’s quest for answers throughout their customer journey. 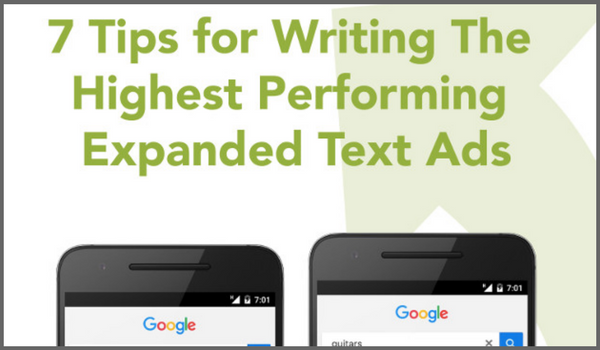 However, as the digital landscape becomes increasingly crowded with content — and you feel more and more pressure to create content in less time — you’re likely looking for quick and dirty ways to create SEO-friendly, best-answer content that doesn’t require loads of your precious time. As a result, your first stop on the research train is likely Google’s Keyword Planner tool. But, let’s face it, while it’s an excellent tool, it can only get you so far. 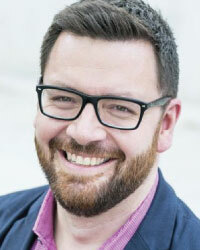 For the past six years Nick Westergaard has brought speakers from around the United States to the good people of Iowa for his annual Social Brand Forum. 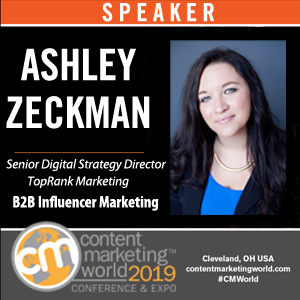 This event has drawn speakers like Lee Odden, Ann Handley, Joe Pulizzi, Jay Baer, Tim Washer, Scott Monty, Mitch Joel, Chris Brogan and many more! This year, I was lucky to join some amazing speakers including Robert Rose, Melissa Agnes, Jason Falls and Marcus Sheridan as one of the speakers at this premiere Midwest event. 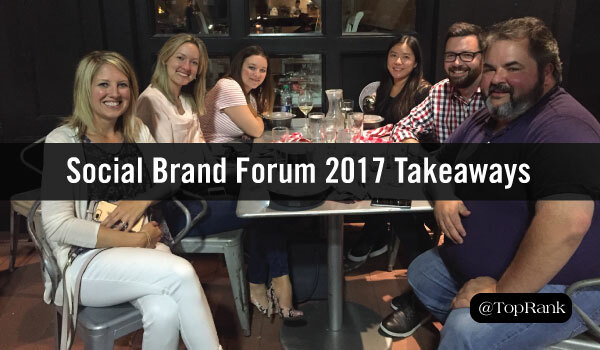 Since I know that many of you weren’t able to attend this awesome event, I’ve taken the liberty of pulling some of my favorite takeaways and moments from #SocialBrand17. In today’s digital landscape, chances are social media is a vital piece of your marketing mix. After all, people live on social platforms these days and projections show that worldwide social media users will surpass 3 billion by 2021. 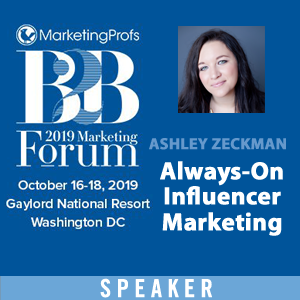 But as brands and marketers fight for visibility in crowded, “algorithm-enhanced” news feeds, how many of you are actually reaching your strategic social media marketing objectives? 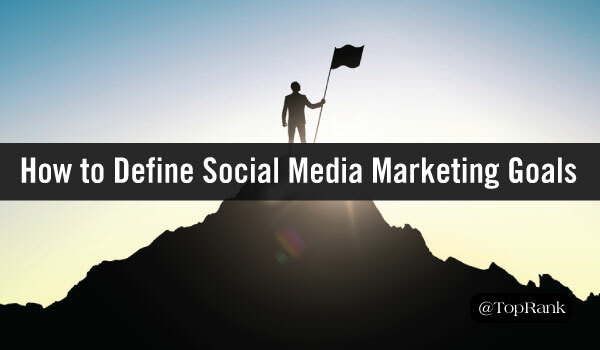 Better yet, how many of you can say you have well-defined, relevant and measurable goals outlined within your social strategy? As a marketer, you know there can be no strategy without goals. Goals are the foundation of your strategy, guiding every decision and tactic that comes next. But how do you define those goals? You might not know this but today, Sept. 18, is a national holiday to remember: National Cheeseburger Day. We know, we know, everyday now has an arbitrary national holiday that has little to offer outside of free food or funny tweets. But that doesn’t mean they aren’t worth celebrating. For our own National Cheeseburger Day celebration, we took a look at what makes a great burger. From a perfectly toasted bun to secret sauces, there is a lot that goes into creating the perfect staple of American food. And as content marketers, we could relate to trying to find the perfect mixture of ingredients and techniques to create something that people love. 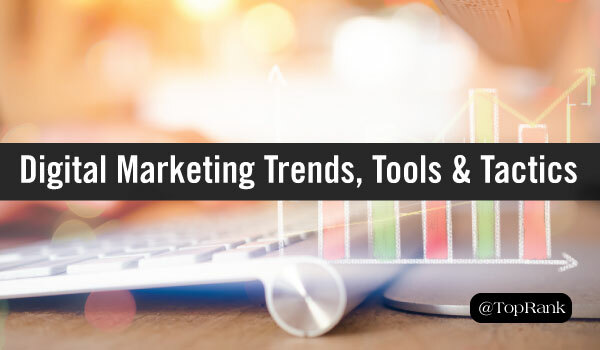 As the old saying goes: the more things change, the more they stay the same — a saying that certainly has resonance across the marketing industry right now. As it stands, the top challenges many of us are facing in 2017 are, in essence, the same ones we’ve been battling for years. According to an expansive aggregation of digital marketing studies and reports from Getapp Lab, the industry’s top pain points include: lack of time, knowledge, and resources; difficulty converting leads into customers; and diminishing reach in an increasingly crowded digital environment. The analysis offers a widescreen view of the current landscape for businesses, highlighting tactics that are leading the way, solutions being embraced to overcome prevalent hurdles, and emerging technologies that hint at the direction of the marketing industry for startups and enterprises alike.